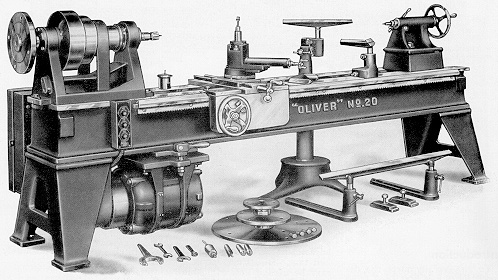 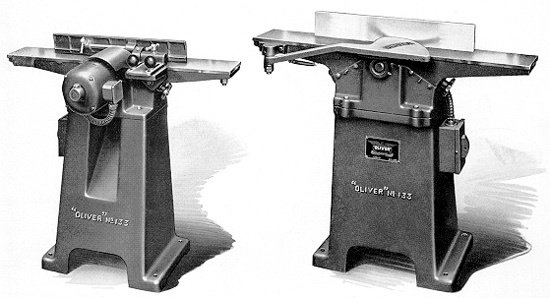 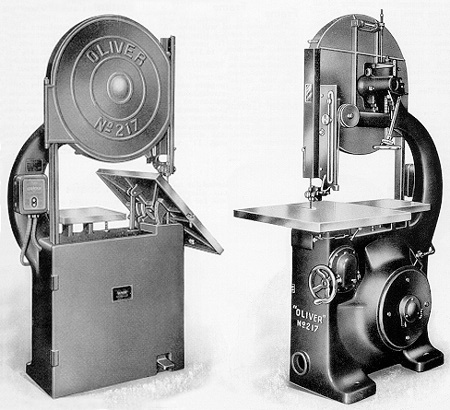 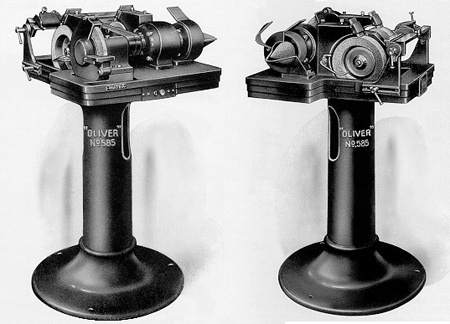 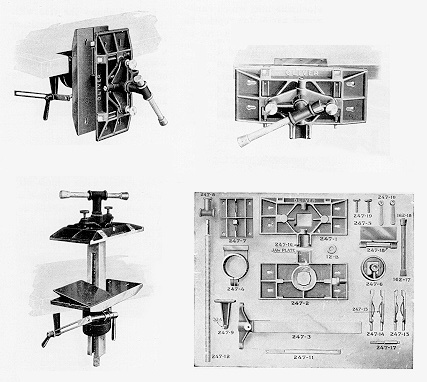 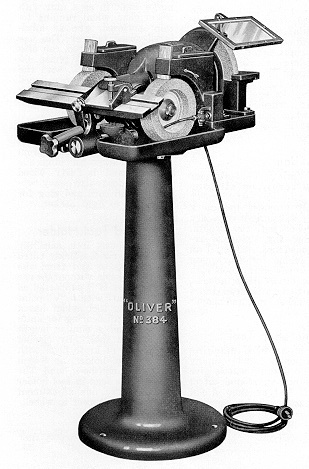 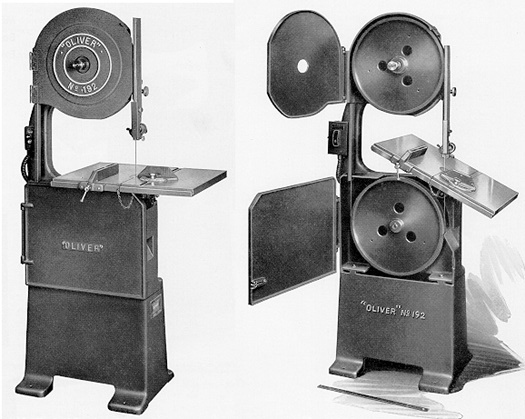 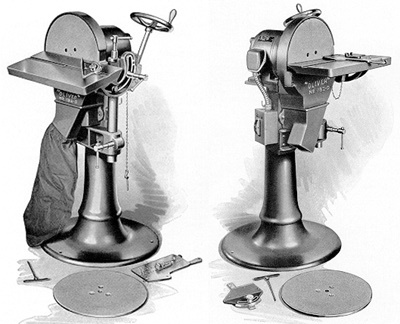 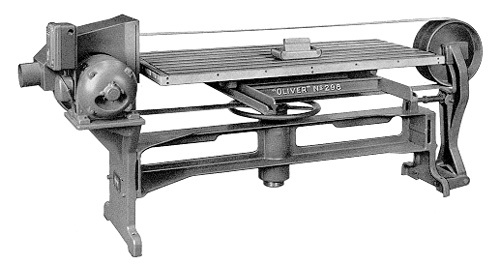 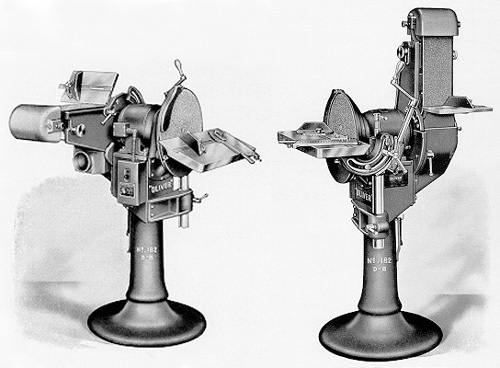 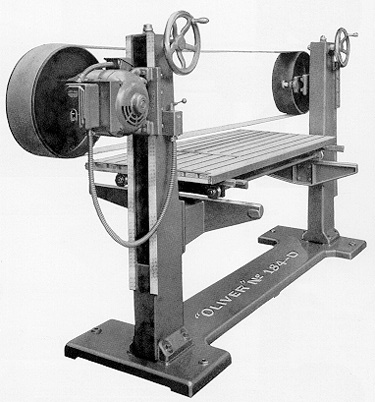 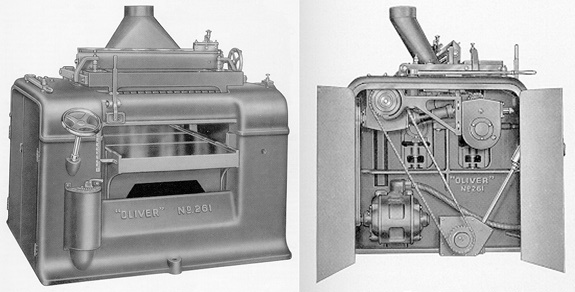 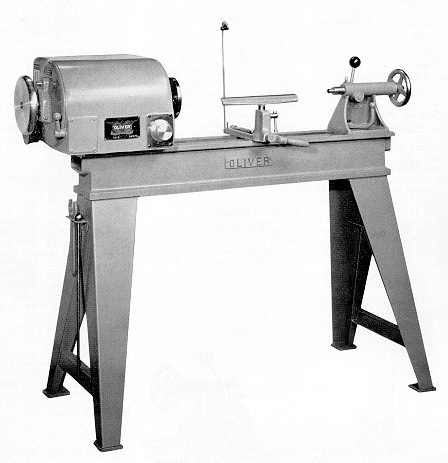 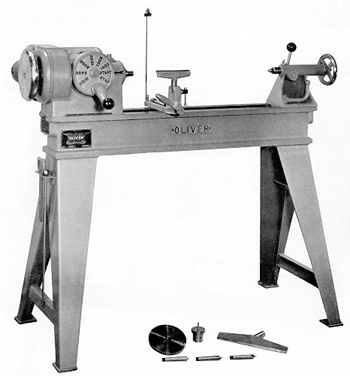 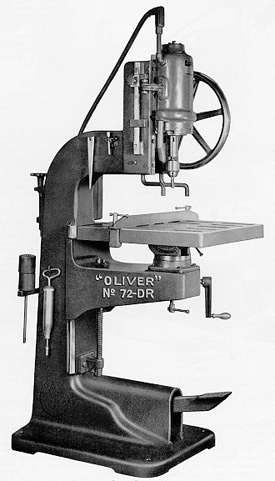 The following photos are furnished from an original 1957 Oliver Machinery Brochure/Catalog. 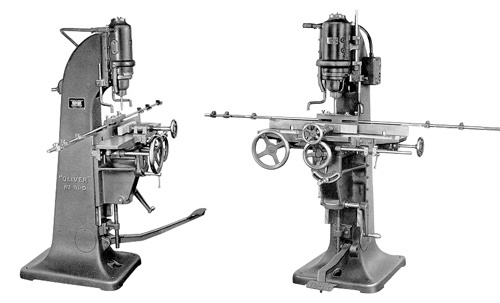 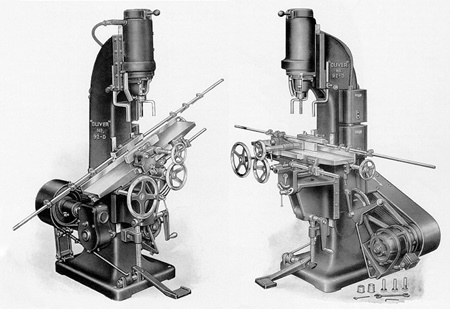 They are provided as a photographic reference of complete machines and their accessories. 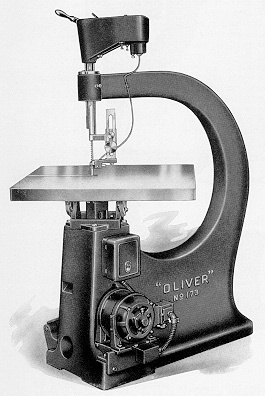 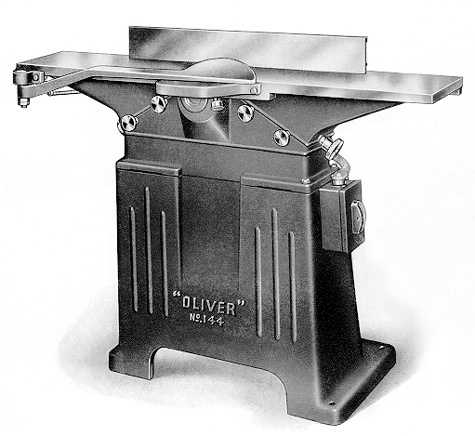 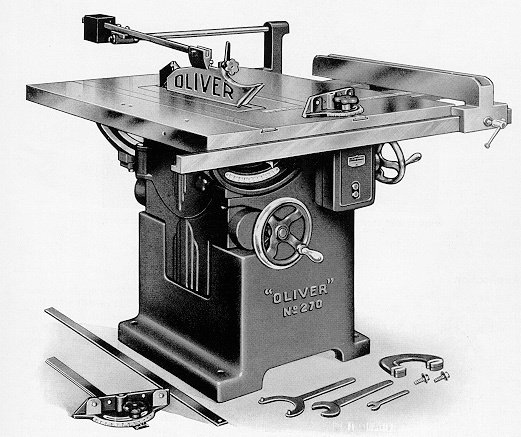 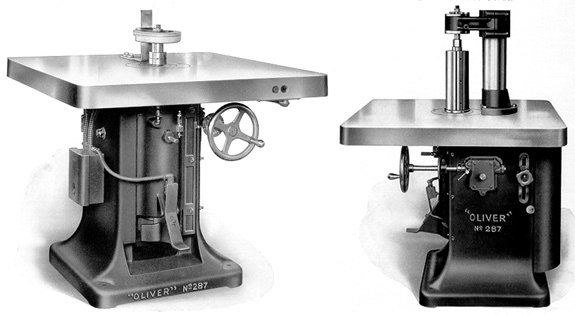 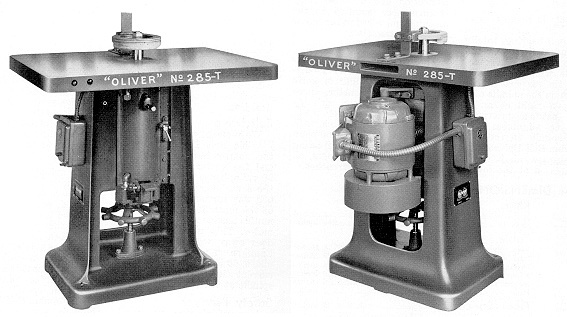 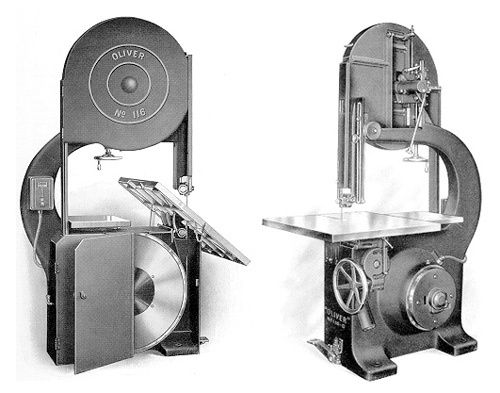 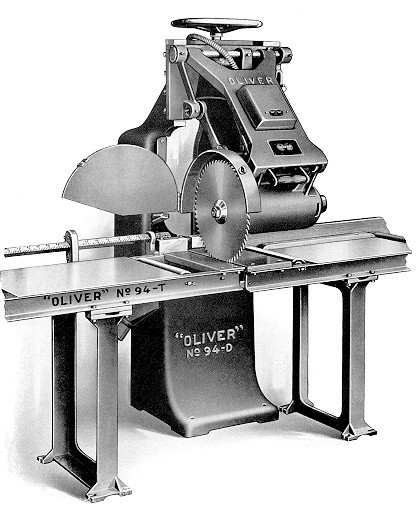 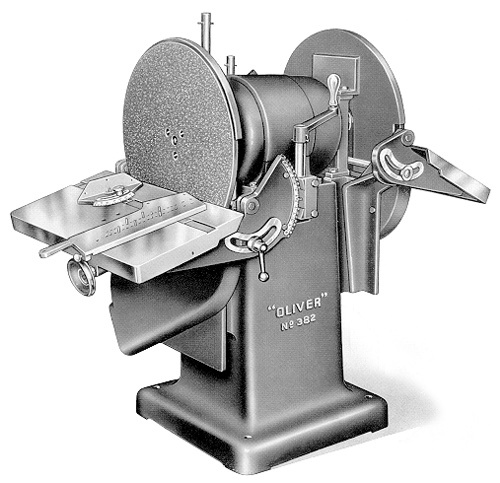 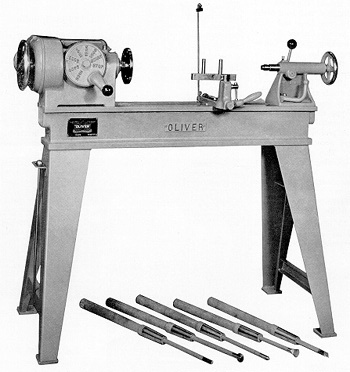 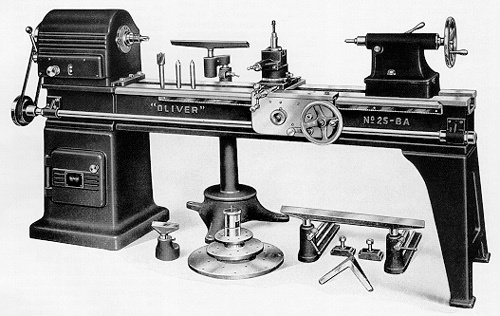 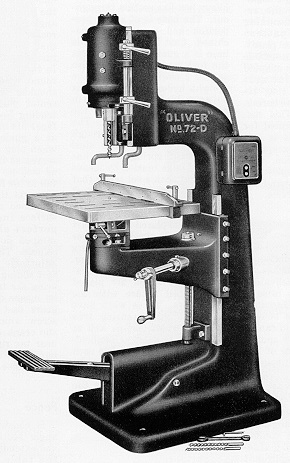 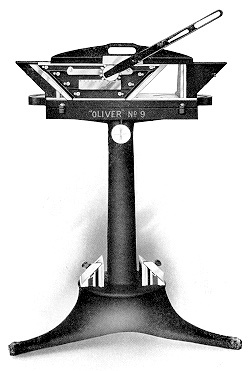 The Oliver 1957 Brochure/Catalog, consisting of 160 pages, contains all of the machines listed below. 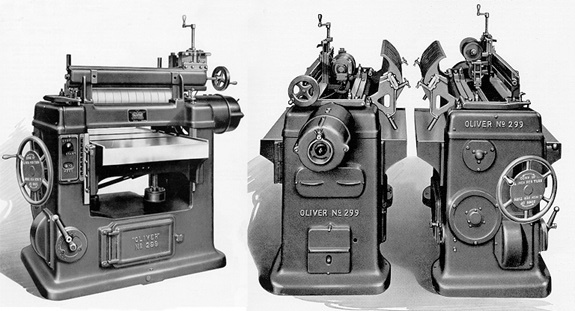 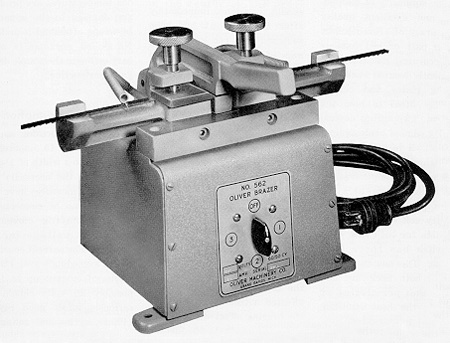 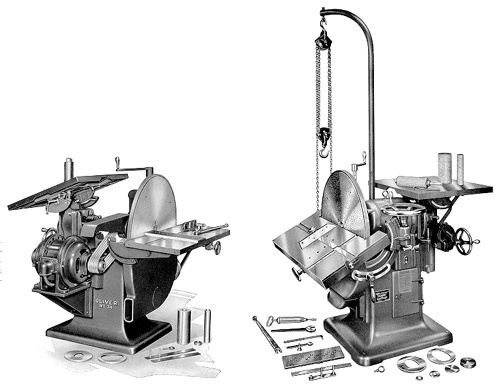 For each machine there are numerous detailed photos of the machine, accessories and sharpening devices, full descriptions of the capabilities, capacities, size and weights, full description of accessories, standard equipment, optional equipment and descriptions for use and operation. 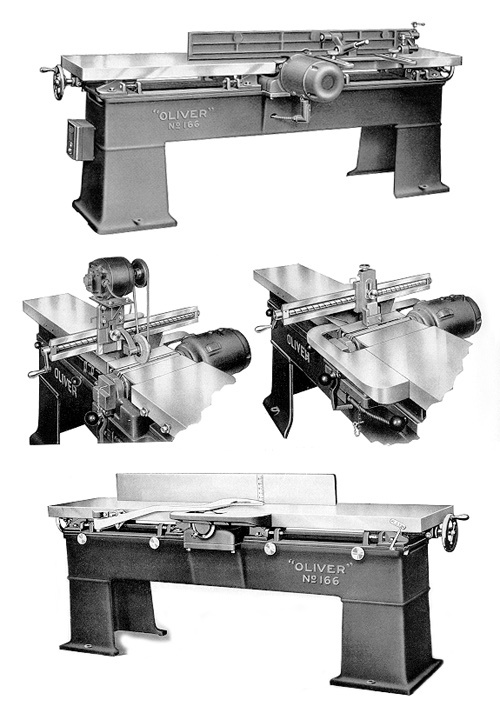 To order a high quality reproduction of this catalog click here. 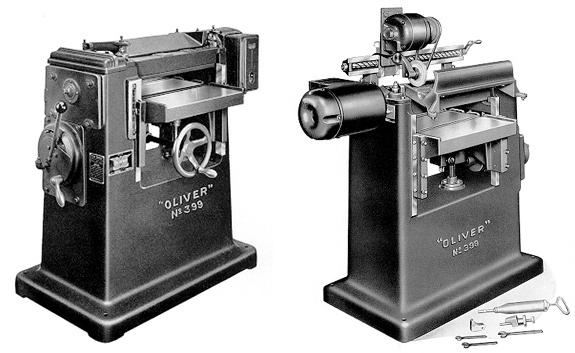 And check back in the future, as we will attempt to offer other Oliver brochures.